These are only some of the mysteries awaiting the famous crime-solving duo as penned by today's most gifted writers: Aaron Smith, I.A. Watson, Joshua Reynolds, and Andrew Salmon. 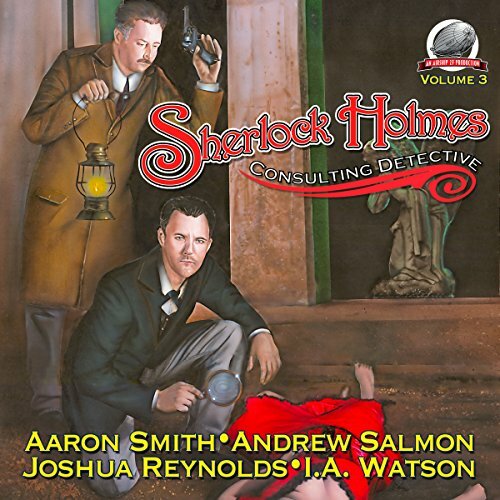 Both Salmon and Watson have won the prestigious Pulp Factory Award for their earlier Holmes tales. Salmon now a dual winner of that award.